You’ve signed the dotted line and have your keys in hand… you’re officially a studio owner, darlin’! 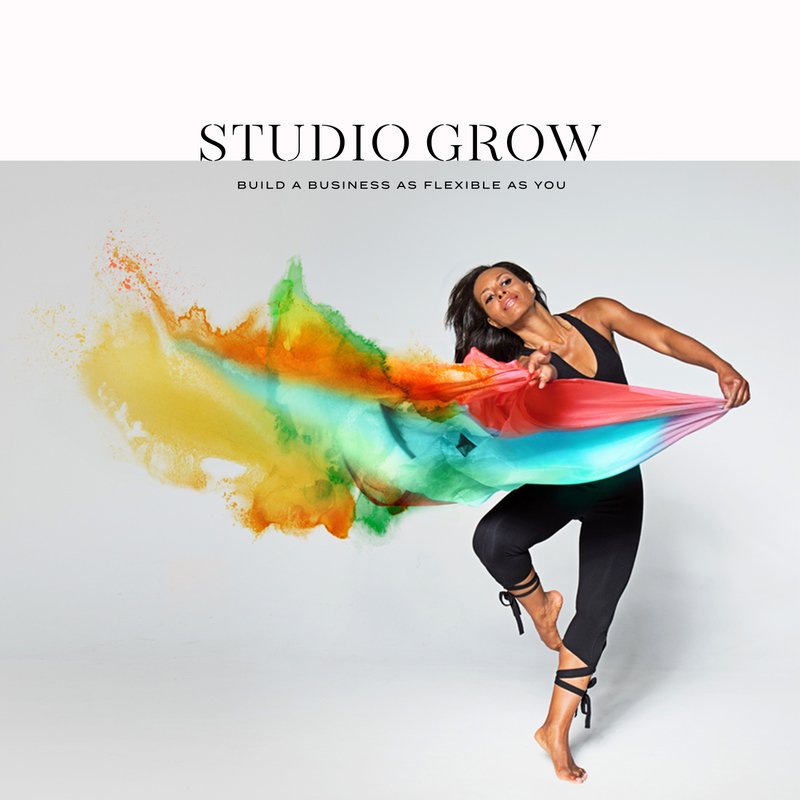 Whether it’s your first studio or your seventh, opening a new space and establishing a brand new class schedule, community, and clientele can feel, well, overwhelming, and that’s putting it mildly. We all dream of being able to simply throw open our studio doors and put a “now open” sign out front, then see the revenue roll in, but I don’t have to tell you that’s a pipe dream. But being profitable from the start? That’s not unrealistic in the slightest. 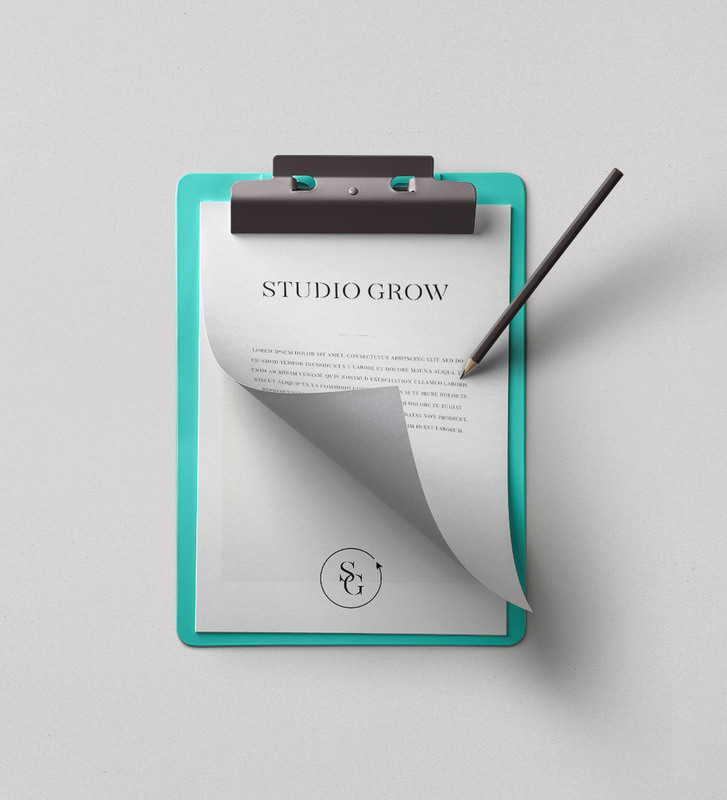 In fact, a substantial number of pre-sales not only sets the stage for long-term sustainability for your studio but also opens the door to opportunities that will benefit your studio on the shorter-term. 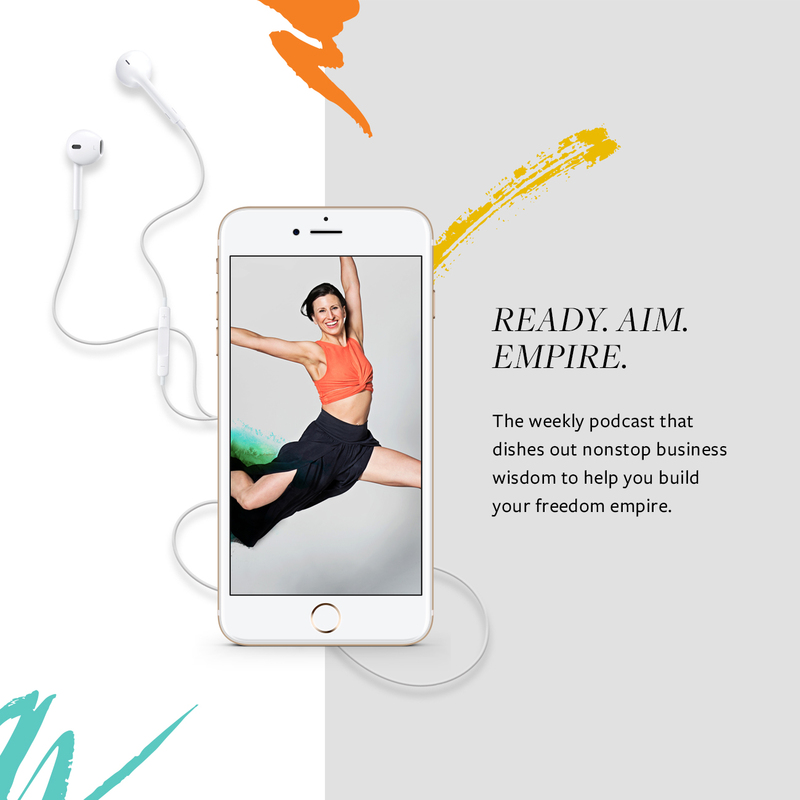 For this episode, my operations guru, Myken, and digital marketing extraordinaire, Nikki, are teaming up to bring you a 3-part series on how to open your studio with sales in the books (and save you a ton of sleepless nights in the process). Legalities you’ll want to check in on and keep in mind to make sure you’re filling your books by the book!